please reply me inbox and tell me all information..
i do organic promotion for youtube channels/videos/music videos through social channels and web 2.0 embedding. 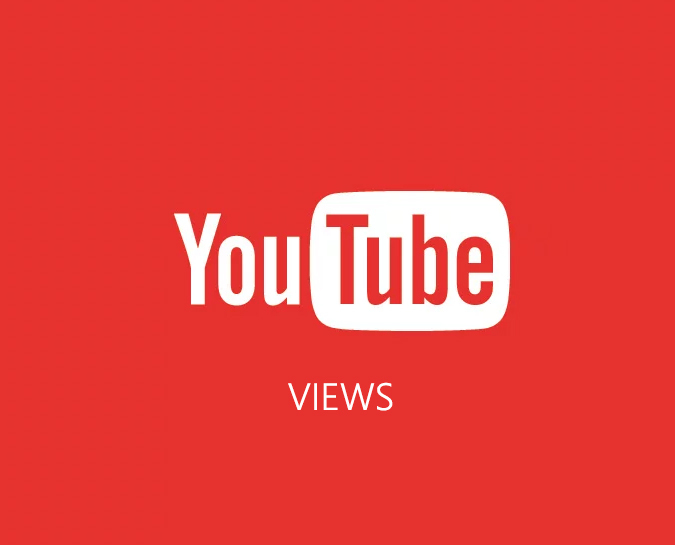 no fake views, no bots! i will place your video in front of a certain number of audience that will give you organic views. my bid is for 1000 views. bulk orders can get discounted rate. lets discuss further in inbox.